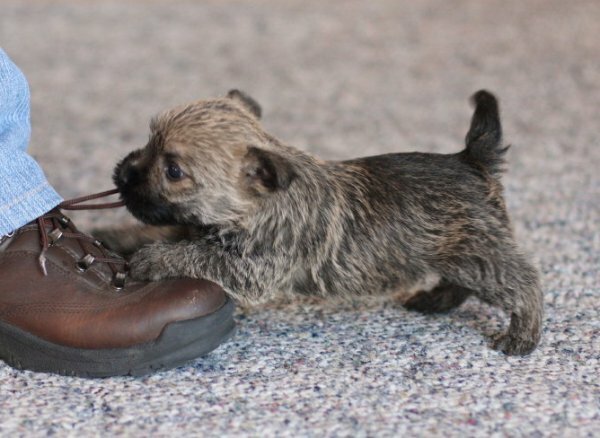 BEFORE YOU BUY A PUPPY, be sure to read these helpful Cairn-Related Articles. To find a Cairn Terrier breeder in VA, MD, DC, or PA, please use the contact below. For other states, go to the CTCA web site. 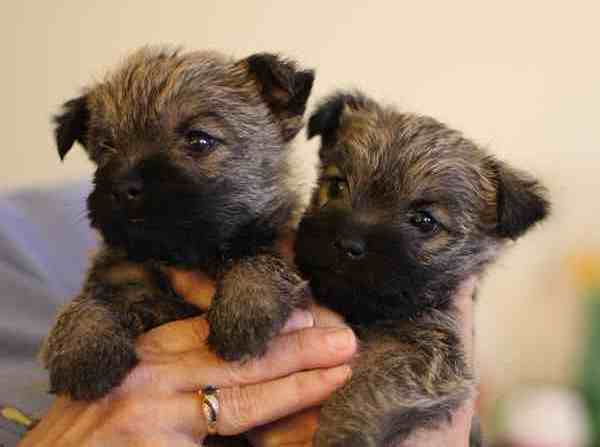 For information on adopting a Cairn Rescue or rehoming your Cairn terrier, go to PCTC Rescue. The Potomac Cairn Terrier Club is a group of Cairn enthusiasts who get together periodically for various events. Members vary from those who like to breed and show, to those who like to socialize and have fun with their Cairn. Regular membership is open to persons 18 years of age or older. The member enjoys all Club privileges including the right to vote and to hold office. Junior membership is open to persons 10-17 years of age. The member is not eligible to vote or to hold office, but may automatically convert to regular membership upon reaching their 18th birthday. Before applying, you will need to attend at least two (2) club events so that we can get to know you and so you can find two (2) members to sponsor you. Upcoming PCTC events are listed below. Details for these events can be found on the PCTC Calendar. Your PCTC sponsors must provide a letter of recommendation on your behalf to the membership chair listed above. Once you have met the membership requirements and submitted your application to the membership chair (above), your name will appear in the first club newsletter following the receipt of your application. You do NOT need to include dues with your application. At the next club meeting following the newsletter printing, members will vote upon your membership. Afterward, the membership chair will contact you to let you know the results. At that time, club dues will be payable. Annual dues are $20 for individual membership and $30 for household membership (2+ persons in the same household) and are payable January 1st of each year. If you become a member after September 15th, dues for that year are $13/$17 for individual/household respectively. If you have additional questions, please contact the membership chair listed above.